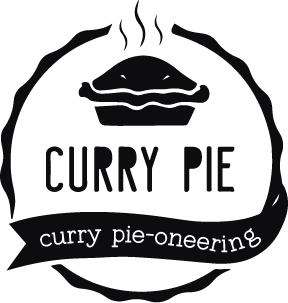 ​We cover locally sourced meats and vegetables with spices and sauces from across Asia and wrap it all in crispy puff pastry. 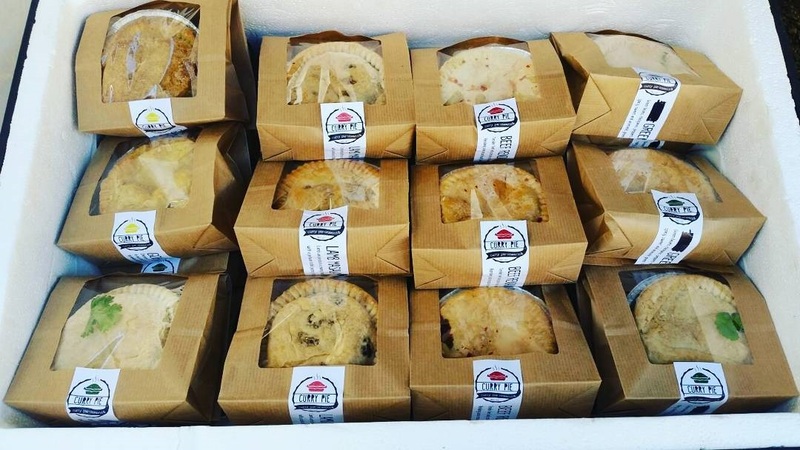 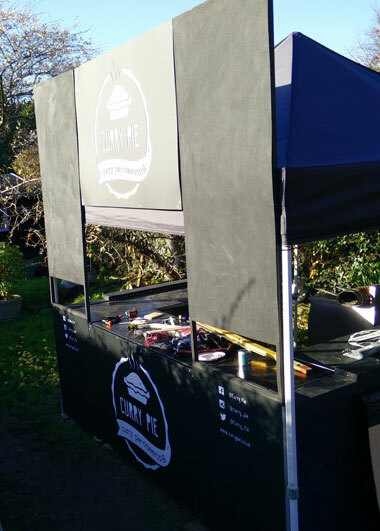 As well as our cold pies which are available from us direct, at events and are currently being rolled out to shops across the region, we also offer streetfood from our mobile stall. 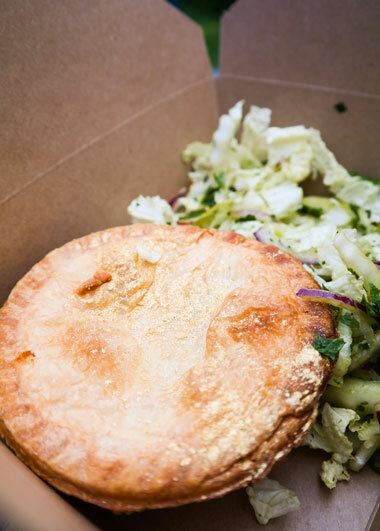 Our hot pies are accompanied by Pan-Asian chicken wings and fries.